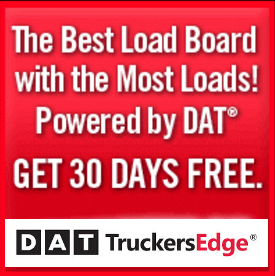 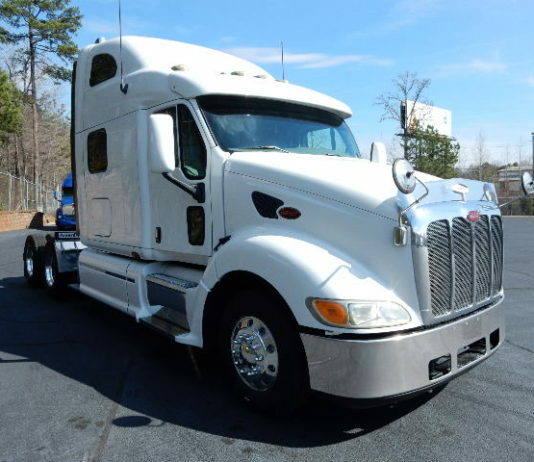 Learn valuable truck driving tips and ideas from experienced truck drivers. 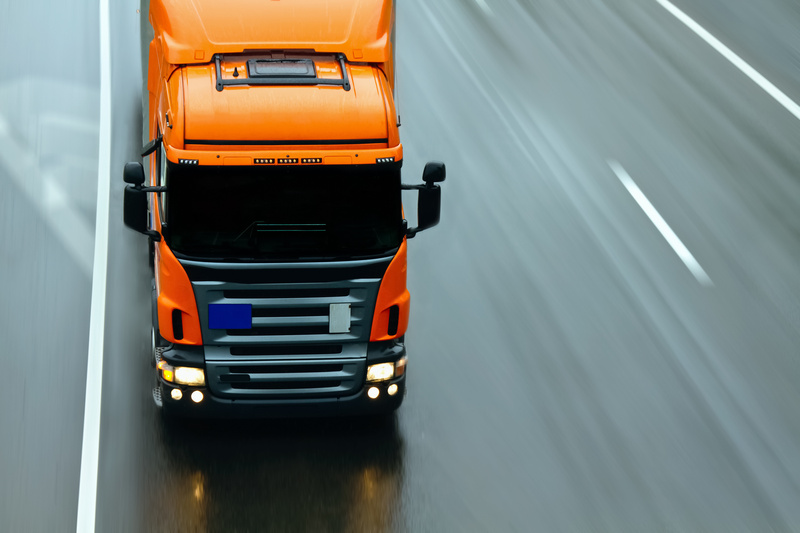 Truck driving can be a high demanding job that requires experience and knowledge. 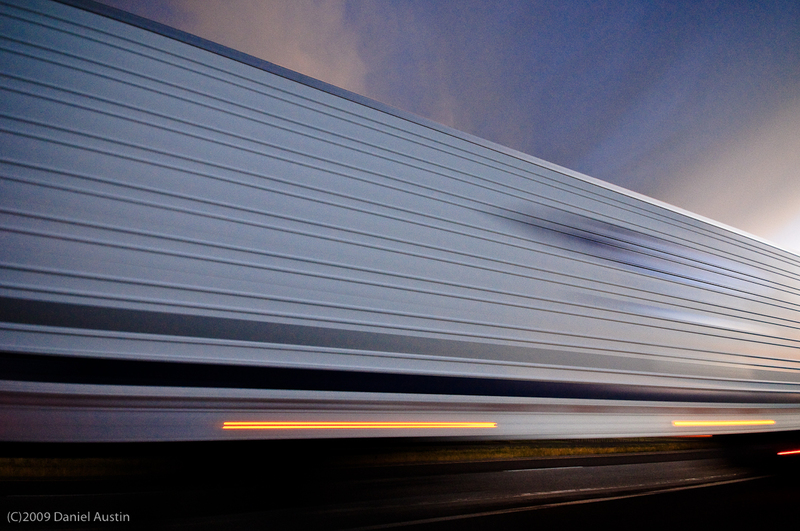 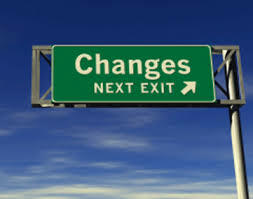 Learn about valuable tips and information to prepare you as a truck driver.